The level of technology has been increased and even the entry level devices are coming packed with decent and powerhouse aspects. Further, after Google rolled out Android Lolliopop update, the experience of users with this devices gives them a premium feel. The performance of the device is mainly judged with its RAM as it involves in better multi-tasking performance. 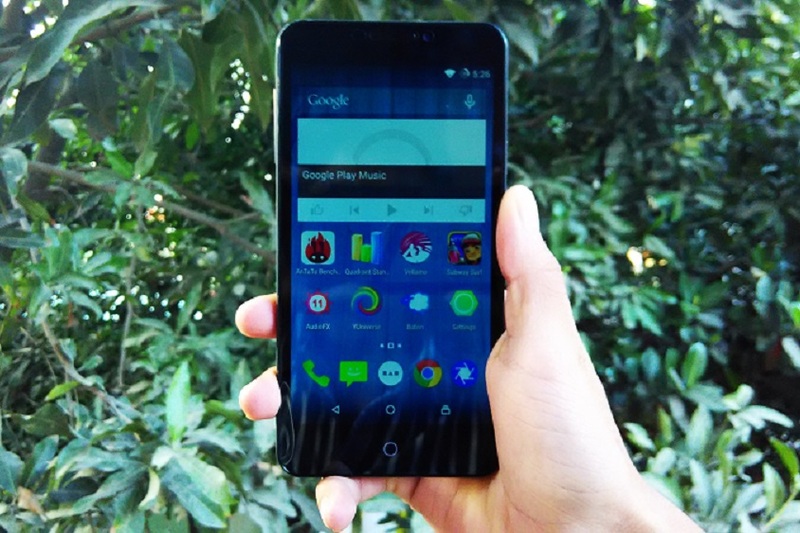 So here we listed some of the best Android smartphones priced below Rs. 6,000. Having price tag of just Rs. 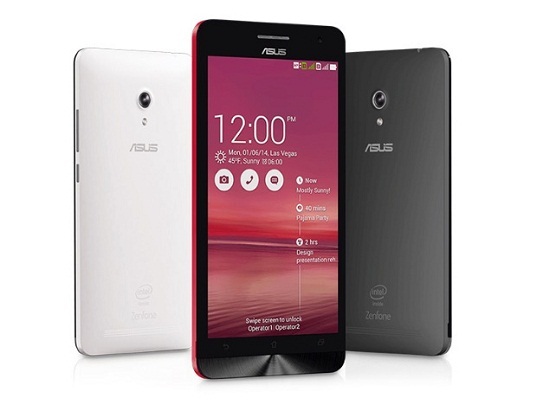 5,999, the Asus Zenfone 4 sports a 4 inch display that includes a WVGA resolutions of 800×480 pixels with pixel density 233ppi. It comes with 8GB of internal storage which can be further expandable up to 64GB using a micro SD card. On the hardware front, it adds a 1.2GHz Dual Core Intel Atom Z2520 processor teamed up with PowerVR SGX544MP2 graphics unit and 1 GB of RAM. The Zenfone 4 has a 5-megapixel auto focus primary camera and is accompanied with VGA front facing camera for video chatting sessions. Presence of 1,600 mAh battery is expected to last for the entire a day on mediocre usage. 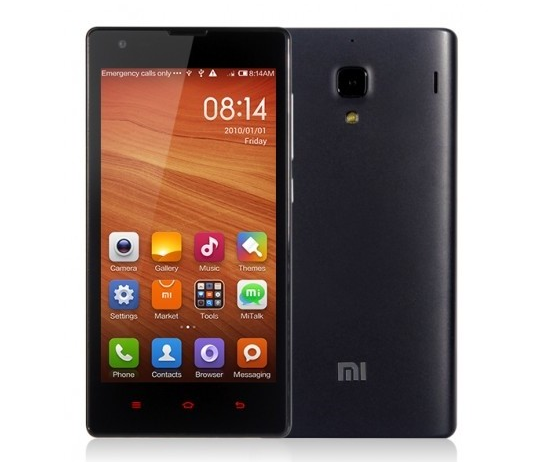 The Xiaomi Redmi 1S comes with a 4.7-inch IPS LCD display with 1280x720pixels HD screen resolutions and is employs a Quad Core Qualcomm Snapdragon 400 chipset clocking at 1.6 GHz. On the storage front, it has 1GB of RAM, 8GB of inbuilt storage capacity and also adds a micro SD card slot for memory expansion up to 64GB. There is primary shooter on the back with 8 MP having features like LED Flash, auto focus and FHD 1080p video recording and is also equipped with 1.6 MP front facer for video calling sessions. In addition, it packs with 2,000 mAh battery and has USB OTG support. 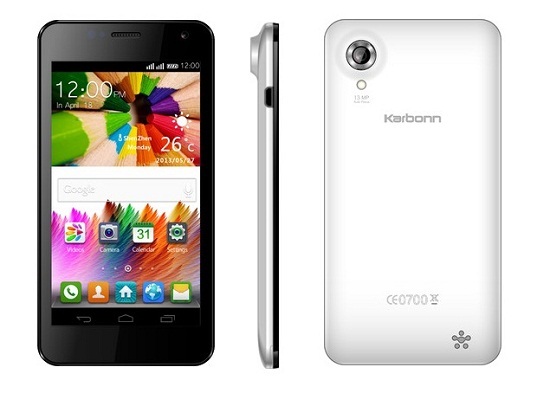 Karbonn Titanium S4 Plus boost with a 1.3 GHz Quad Core processor and has 1GB RAM. It comes with 4-inch FWVGA display with 480×854 pixel resolution. Having 4GB of inbuilt memory (expandable with micro SD), the smartphone runs on Android 4.4 KitKat out of the box. There is 5 MP of rear facing camera with LED Flash and a 2 MP selfie camera on the front. It includes normal connectivity options with 3G support on the top and powered with a 1,500 mAh battery. 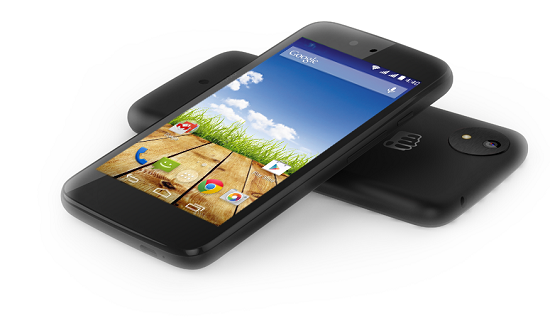 The Micromax Canvas A1 is the Android one Smartphone launched by collaborating with Google. The device is priced at Rs. 5,599 and runs on Android 4.4.4 KitKat out of the box.  It is said that the device is capable of receiving all the latest Android OS updates. So by purchasing this device would give the experience of all the latest firmware updates with better user interference. The device comes with 4.5 inch display, 5MP rear camera, 2 MP front camera, 1GB RAM and a 1,700 mAh support on the back. 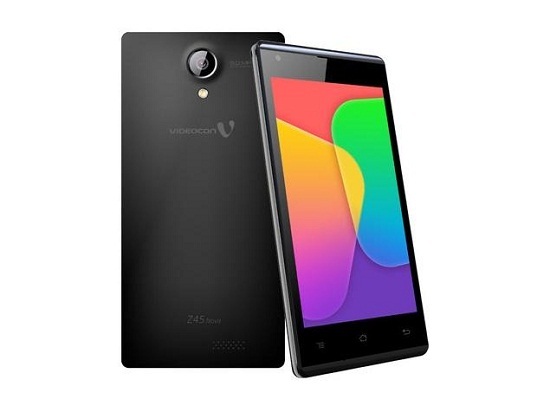 Videocon Android smartphone, the Infinium Z45 Nova has a 4.5-inch IPS display with 854×480 pixels screen resolutions and it is stuffed with a 1.3 GHz Quad Core MediaTek MT6582 processor. It has 1GB RAM, 8GB of onboard storage which can be extended with micro SD card and runs on Android 4.4 KitKat OS. The connectivity options of the device includes 3G, Wi-Fi, Bluetooth, GPS, Dual SIM functionality and a 1,700 mAh battery.